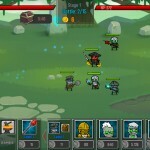 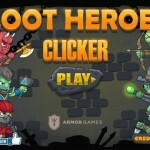 Clicker Fantasy Idle Armor Games Click to find more games like this. 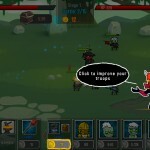 Cheat: Press J to add money, K to toggle infinite health. 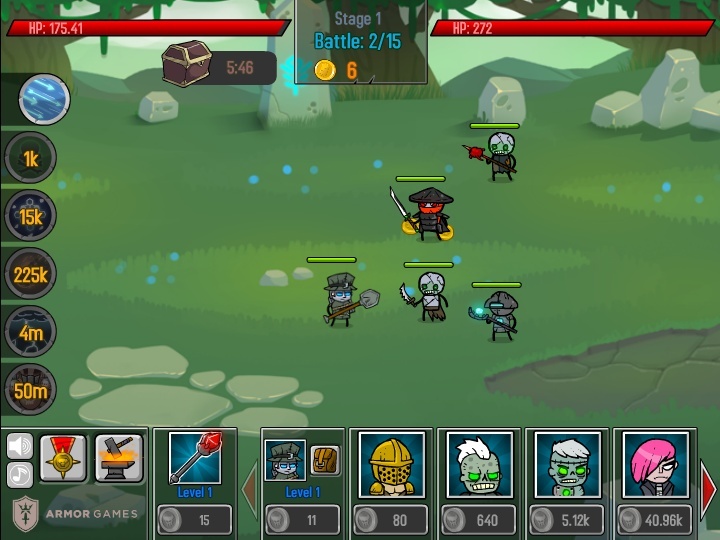 Press J to add money, K to toggle infinite health. 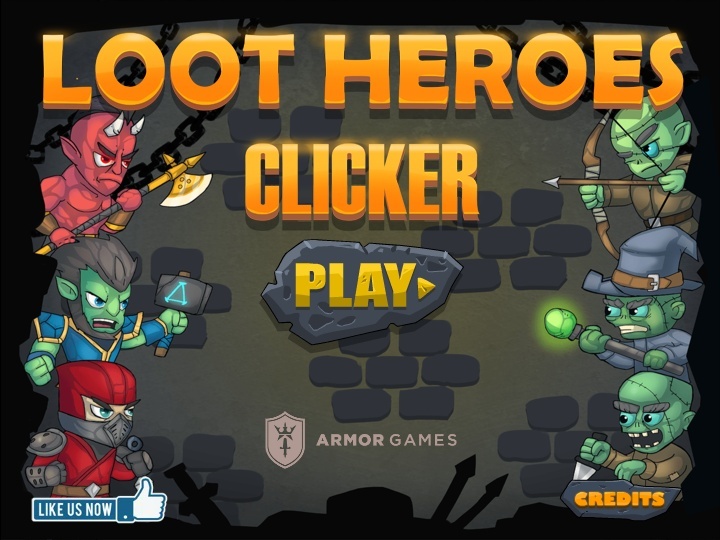 It's time for new adventures with Loot Heroes: Clicker. 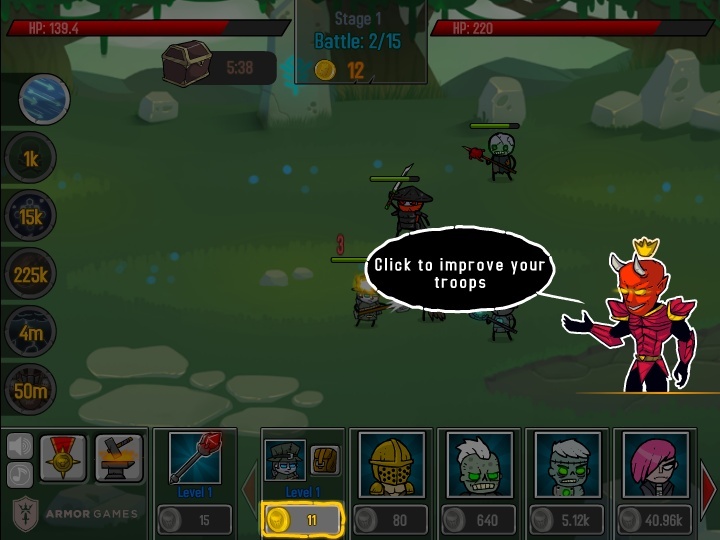 Great lord of hell heroes gathered from various places and times.